The starting lineup will be Deron Williams playing alongside Shaun Livingston in the backcourt with Joe Johnson and Paul Pierce up front and the man in the middle Kevin Garnett. The Raptors starting lineup will be Kyle Lowry and Demar Derozan in the backcourt with Terrence Ross, Amir Johnson and Jonas Valanciunas playing in the frontcourt. The Nets have won three of four playoff series they’ve held a 3-2 advantage in, including their 2007 first round playoff series with Toronto. If the Nets win it would be the Nets’ second road win of the series, marking the first playoff series in which the Nets have won two or more road games since the 2006 First Round against Indiana. In the four games the Nets and Raptors have played in this series, Toronto has outscored Brooklyn 372-370. Brooklyn laid a golden egg in the fourth quarter and blew a golden opportunity to take control of the series on their home floor and lost 87-79. The “driver” of the Nets bus, Deron Williams, has been a no-show for most of the series and was even worse as he went completely scoreless in the second half of Game 4 as he once again got outplayed by the injured Kyle Lowry. The pivotal Game 5 is here now and it is do or die time for this veteran team because if they blow this game it could very well be the end of the season Friday night in Brooklyn. 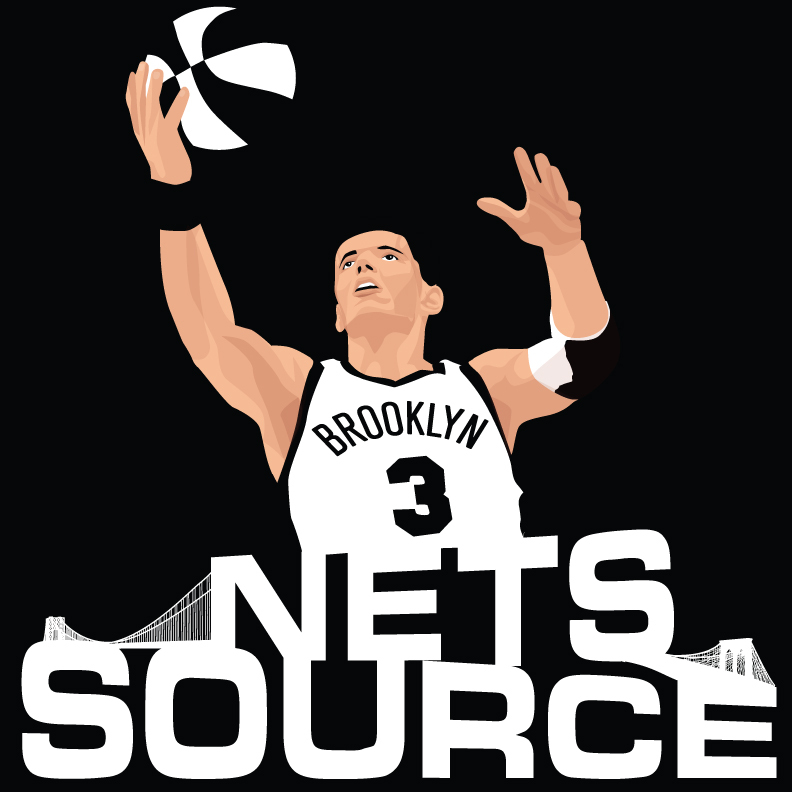 The season changing game is here so which Nets team will show up tonight?